Last week's press conference at Europa House. Members from several political groups within the European Parliament praised activities organised by Valletta 2018, particularly the infrastructural projects and over 400 activities included in Valletta 2018’s Cultural Programme. 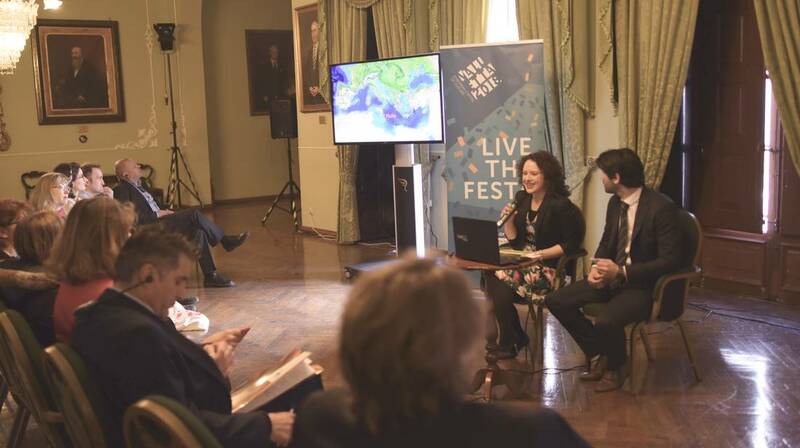 During a press conference held last week at Europa House in Valletta, the Chairperson of the European Parliament’s Committee on Culture and Education Petra Kammerevert praised the amount of engagement and participation that Valletta 2018 has with youths, along with the general population, when it comes to cultural activities. Ms Kammerevert mentioned that legacy projects such as the Valletta Design Cluster and MUŻA will contribute to Valletta 2018’s success. 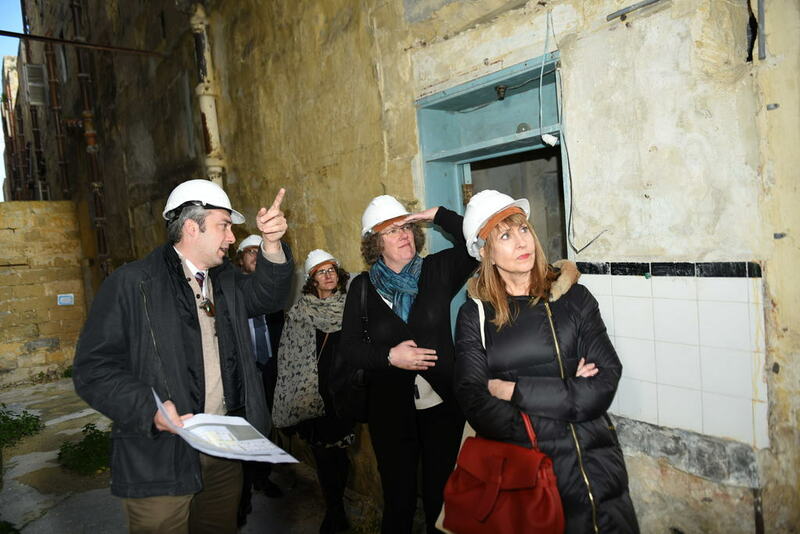 MEP Maria Teresa Giménez Barbat, responding to questions by local media, said that she had a good impression of the organisation of Valletta 2018 and that people seem to be having a positive reaction to the change that the European Capital of Culture project is generating.